Ship your used devices for free. 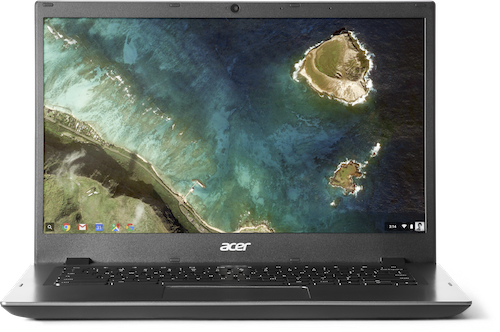 Get a credit applied to your next Chromebook order. Get a quote* for your old devices. Tell us what types of devices you have, who your reseller is, and get a custom quote in 48 hours. You will have 30 days to accept your quote. 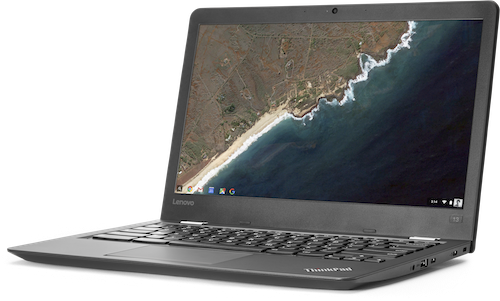 * Your Buyback value is subject to the make, model and condition of your Buyback device and presented in the form of a credit on account with your preferred reseller for your next Chromebook purchase or a direct payment back to your organization upon request. We provide a pre-paid UPS shipping label that comes with tracking. Your data is securely removed and devices are either refurbished, resold, or recycled. 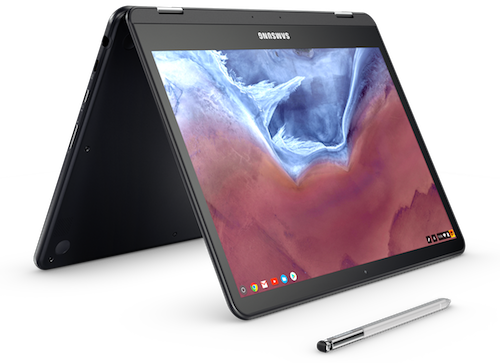 *If your used devices are Chromebooks, they must be deprovisioned using selection “Retiring from fleet” prior to being returned. 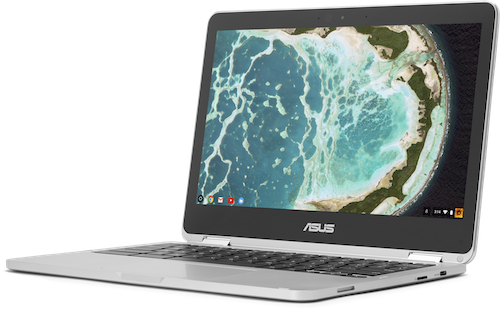 For non-Chromebooks, please check with the manufacturer on any deprovisioning or data removal procedures required prior to shipping the devices to Clover. 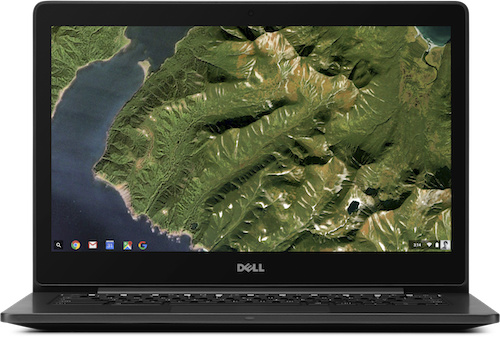 We’ll credit your account with your reseller, which can be applied to new Chromebooks, or, you may request a direct payment back to your organization.